and how you loved them. Pretty picture and way to look at life. I love collecting seashells though we don’t have much of that here. That’s wonderful. I love seashells and indulged in collecting them some time ago but didn’t keep up with it. Aww, your haiku is sweet and touching. 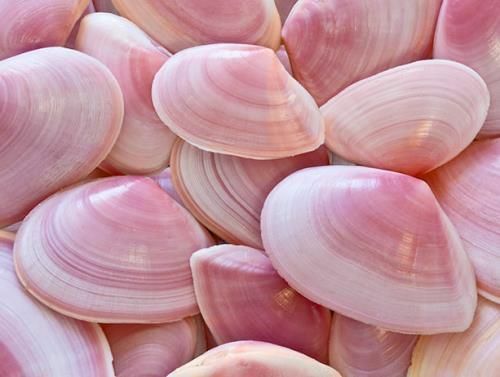 I love the picture of the pink shells too. Have a great weekend!